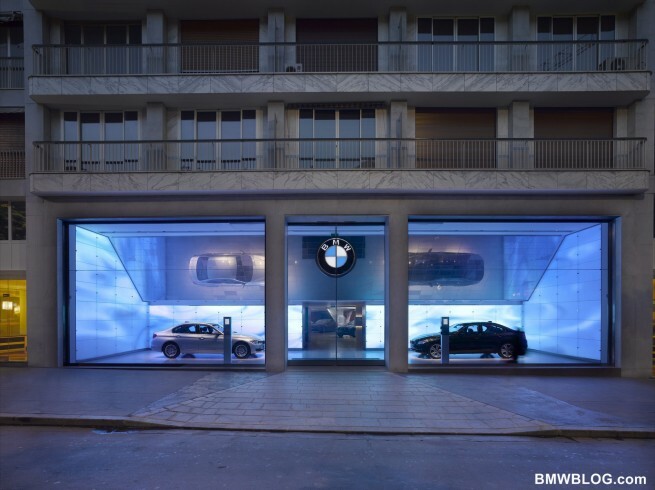 The BMW Group celebrated the grand opening of its first new BMW Brand Store in the most luxurious area of metropolitan Paris in the Avenue George V tonight. The store was designed by the well-known, luxury retail architect, Eric Carlson and his team from Carbondale Architects and Version Architects. 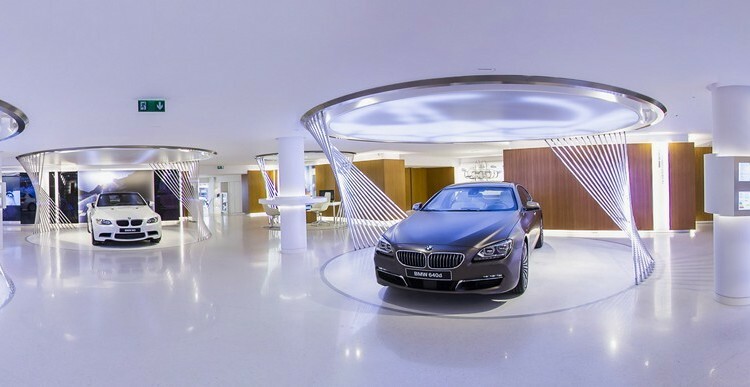 With the grand opening of the 800m2 BMW Brand Store in the very heart of luxury retail, BMW is reaching out to shoppers with the objective of allowing them to experience the brand in their chosen environment. The new store was formally inaugurated by Ian Robertson, Member of the Board of Management of BMW AG, Sales and Marketing BMW, together with the Architect, Eric Carlson, and the Head of BMW France, Serge Naudin, as well as a large number of VIP guests from Paris. BMW George V marks the launch of a new generation of BMW brand stores as well as the beginning of a comprehensive programme at the BMW Group which the company refers to as “Future Retail”. The first markets which are planned for the roll-out of Future Retail, including the Product Genius, are France, UK, China and the Netherlands.